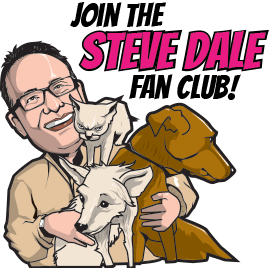 I begin my Steve Dale’s Pet World WGN radio show HERE about Illinois House Bill 3390 which just passed the Illinois House of Representatives. This bill, which was supported by Illinois State Representative Diane Pappas (D-45thdistrict) with co-sponsor Allen Skillicorn (R-66th district) and created with Marc Ayers, Illinois Director of the Humane Society of the United States will protect animals in fires in kennels or boarding facilities. Following a fire that killed over 30 dogs in West Chicago, and some other fires elsewhere in the country, I said “We must do something about it.” And we have, which is this Bill which mandates that Illinois kennels or boarding facilities must have sprinklers or a human on premises 24/7 or alarms that ring directly to first responders. Now, in Illinois, we’re halfway there to creating such a law so pets are protected. House Bill 3390 passed the Illinois House of Representatives (by a 95 to 16 vote after unanimously passing committee), and now on to the Illinois Senate. Contact your Illinois State Senator to register your support. ReptileFest is the largest education show about reptiles in America. This 25th annual show is today April 14 at Northeastern Illinois University at the Physical Education Complex, located at 3600 W. Foster Avenue, Chicago. 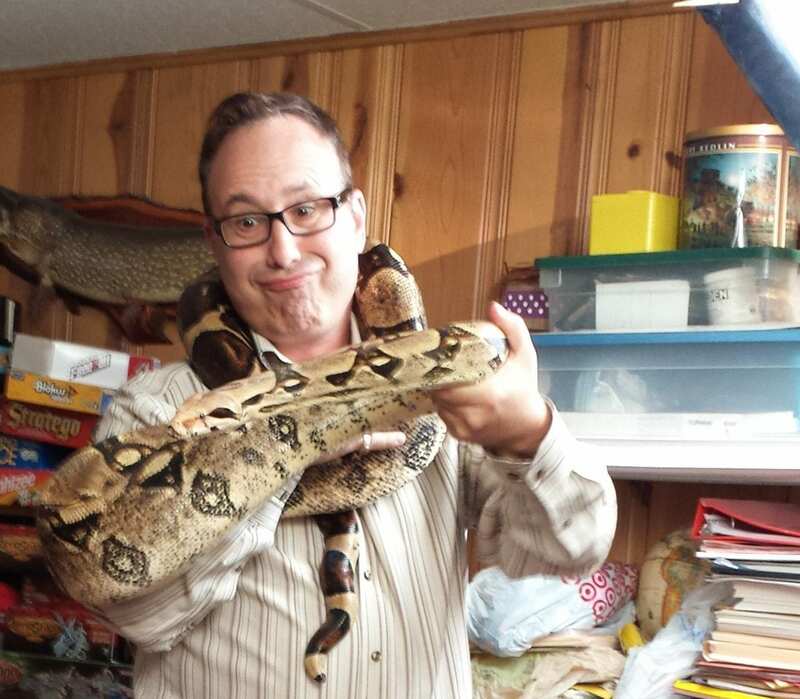 I talk with Rich Crowley of the Chicago Herpetological Society about the Herp Society and the giant reptile and amphibian show, which displays more than 200 species (that’s more than you’ll find at any zoo). Some of the species are available to interact with, so there’s a chance to pet a bearded dragon lizard or hold a snake. We also discuss what a good “starter snake” might be and where to get that snake from. The event is April 14th, 2019, 10am – 4pm. The World Health Organization (WHO) listed “vaccine hesitancy” — defined as the reluctance or refusal to vaccinate, despite the availability of vaccines — among the top 10 health threats of 2019. The concern is that this is happening regarding animal health as well. The result is that pets that should be protected for their own benefit and the community’s benefit are not being vaccinated. As I spoke with Dr. Natalie Marks about last week on the show, leptospirosis is a prime example of this. 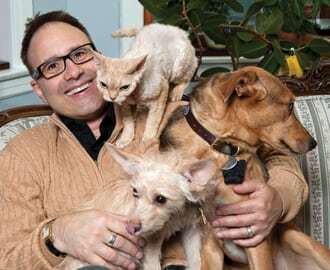 I understand that some veterinarians may over-vaccinate based on individual standards, but the expose our pets to unnecessary illness is wrong. Worse, exposing us, since we can potentially get leptospirosis from an infected dog – and children are the most prone. Here’s a FREE resource, “Pet Parents Guide to Infectious Disease in Dogs,” from Merck Animal Health, which both Dr. Marks and myself contributed.